an interview of Michael Buchmann, long time member of SIETAR Deutschland, who provides us with an insider look of the intercultural world in the ‘80s and ‘90s while he worked in Africa and Asia. It was a time of learning of what one needed to become interculturally sensitive. 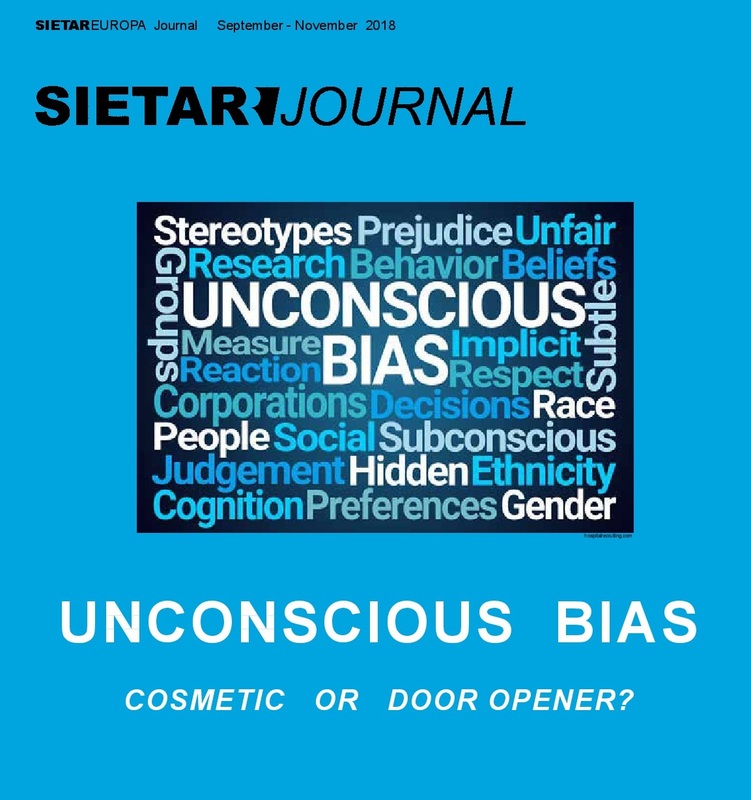 an article on why unconscious bias workshops have become very much in demand in the SIETAR community. an essay on people’s reaction to mass migration as experienced in two different countries. 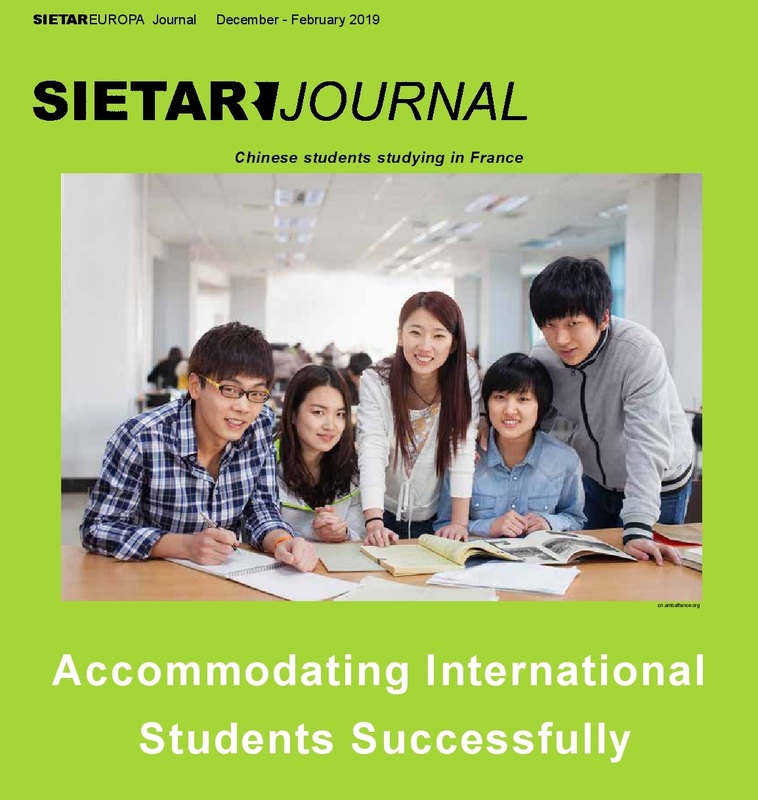 The June – August 2018 issue of the Sietar Europa Journal is now available. Click here to download. 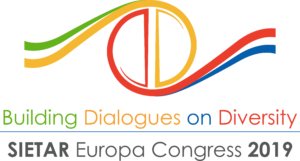 an interview of Joyce Jenkins, recently elected President of SIETAR Europa, who tells us of her rich experiences of growing up and working in Asia and provides her views on what SIETAR Europa should be striving for in order to meet the challenges of our multicultural world. 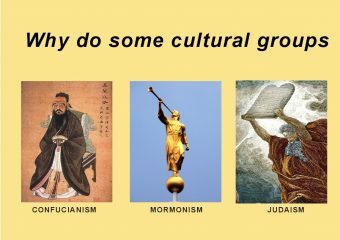 an article on why certain social groups outperform others. 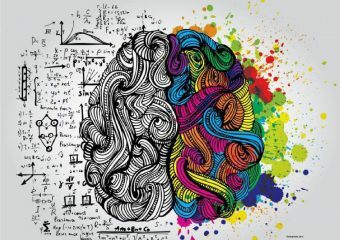 Researchers are now discovering the key behavioral traits that propel people to move ahead. a short essay on how to work and live with the French, a people very different from other Europeans. 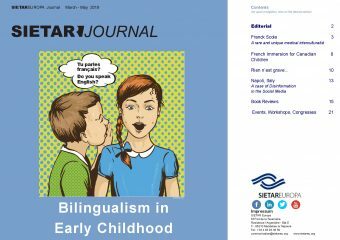 The March – May 2018 issue of the Sietar Europa Journal is now available. Click here to download. an interview of Mai Nguyen-Phuong-Mai, an extraordinary and atypical intercultural professor at the Amsterdam School of International Business. Through her extensive research in neurology and evolutionary biology, she takes us on to a new perspective and clarity on what intercultural competence actually means. an article by Milton Bennett on how political correctness, an extreme form of relativism, generates bias and hostility. He argues that we need to make conscious commitments to constructing viable ways of living in the new world. a short and fun essay on the subtle differences in British and American communication styles.